...Camping is an astonishingly popular summertime activity. 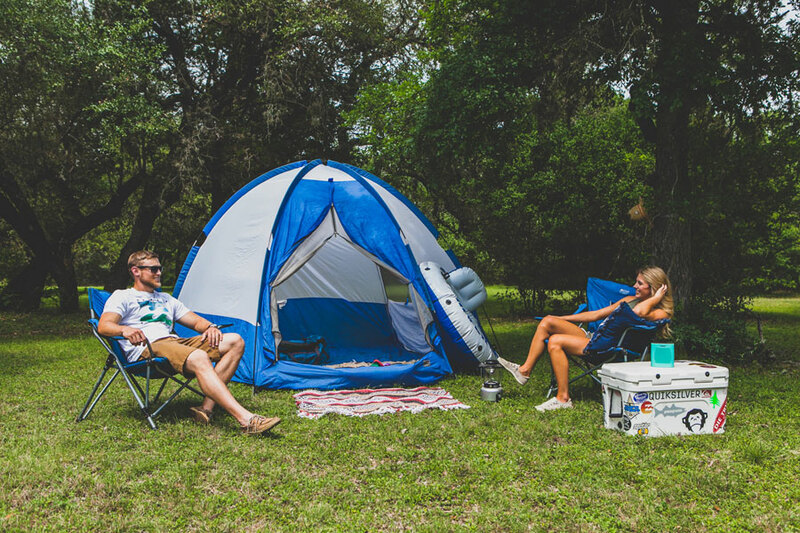 On summer holiday weekends — Memorial Day, July 4th and Labor Day — many if not most campgrounds are filled. Those that accept reservations are booked months in advance. But weekdays are busy, too.